I hope you’re getting ready to enjoy a relaxing Thanksgiving day with your family and friends. We’ll be eating ALL the turkey and gravy on our day off. In case you didn’t skip town for a tropical getaway or to visit far off family, we have lots going on in our shops this weekend and we’d love to see you! Skip the mall and shop small! 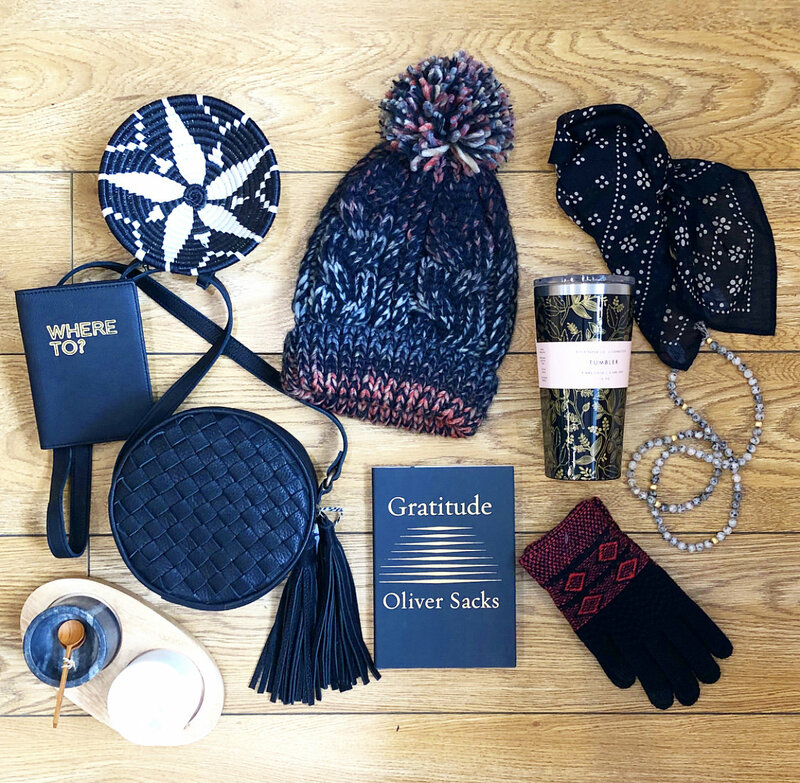 Take 20% off anything black in our shops all day. Well we’re here to tell you it’s true. 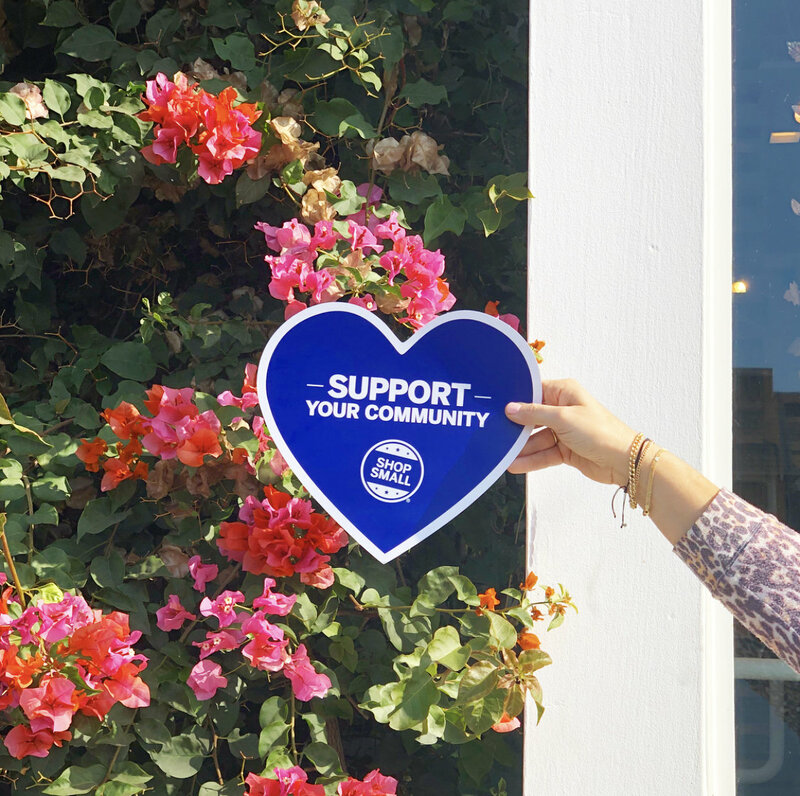 When you Shop Small you’re putting your dollars back into your community in many ways. Small businesses in town employ local people, we give back to many fantastic community organizations, and we are supporting our families with these crazy dreams of ours. At Gum Tree we’ll be serving up something bubbly, and sweet treats too. Every purchase in both of our shops on Small Business Saturday enters you into a raffle for a $250 gum tree gift card! We’ll pick a winner at each shop! Santa Photos are back in Hermosa this Sunday from 10am-3:30! Photos by the fabulous Missy Marie Photography, $20 for a digital file, with every penny going to the Hermosa Beach Education Foundation! 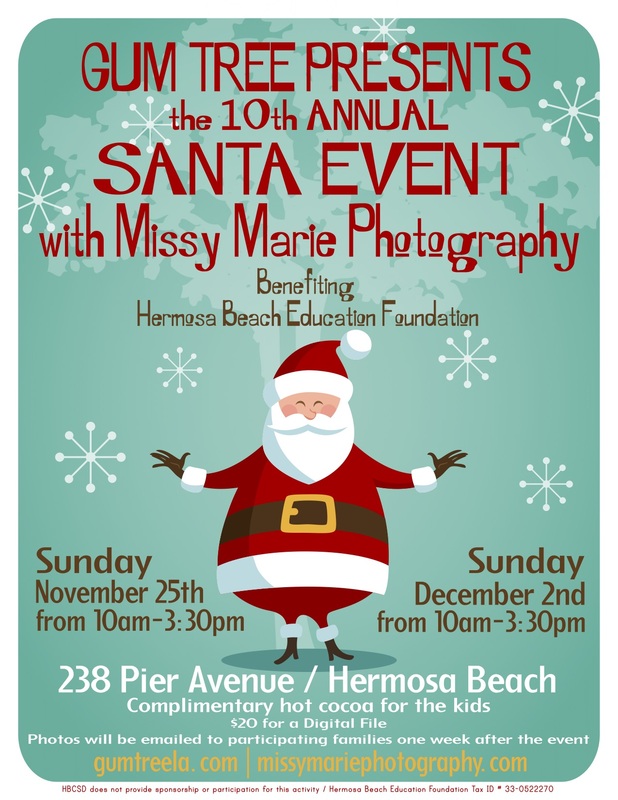 And just in case you can’t make it to our Sunday Santa Photo events in Hermosa this week and next, we’ve added a day! 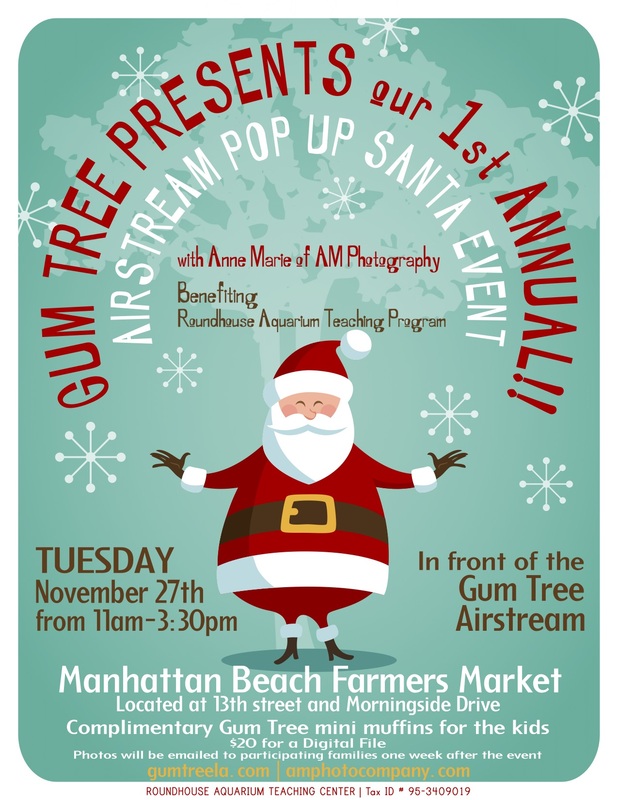 Tuesday, Nov 27th at the Downtown Manhattan Beach Farmers Market, in front of the Gum Tree Airstream, from 11am-3:30pm. With photographer Anne Marie Crotty of AM Photo, benefiting the Roundhouse Aquarium Teaching Center! We’re so thankful for all of your support throughout the years, and we wish you a very Happy Thanksgiving!